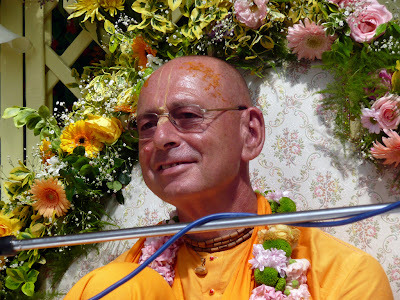 Of all the gurus who currently hold sway in ISKCON, none can match His Holiness Jayapataka Swami (henceforward “JPS”), in terms of the number of disciples he has amassed (approximately 5000 and counting). He has therefore stolen more disciples from Srila Prabhupada than anyone else, via masquerading as Srila Prabhupada’s “appointed successor”. Here we trace the history of his false guru programme. 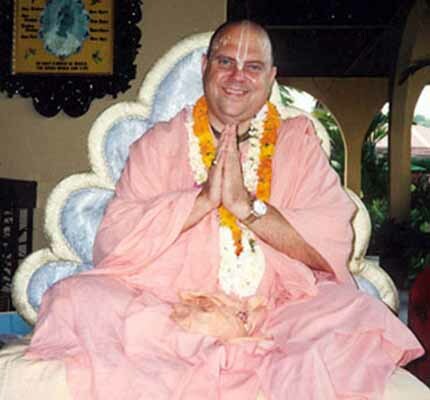 If a “siksa disciple” of Srila Prabhupada has direct access to and the full mercy of Srila Prabhupada, pray tell for what reason does anyone need to take initiation from JPS? 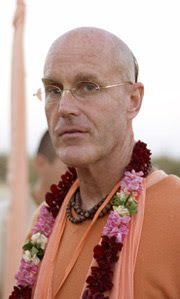 It cannot be to “connect” to Srila Prabhupada, since we already have direct access, just by taking siksa from Srila Prabhupada, according to JPS. And since such a disciple is also getting the full mercy of Srila Prabhupada, they are totally set in their spiritual life, and there would be no need to additionally surrender their life to JPS. 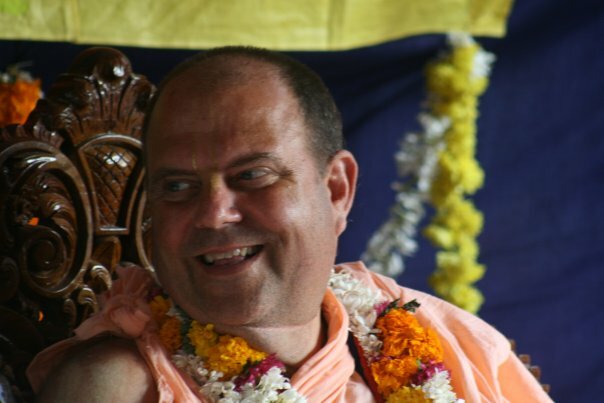 They could just stick with Srila Prabhupada, which is what we recommend! 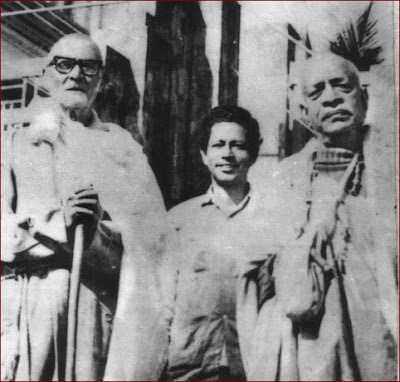 Note: The newspaper quotes directly from the press release drafted by JPS (“the letter says”), delivered by Nitai Prasad, and which JPS also agrees contains the “main gist”. “Happy Birthday to you! You are in my regular prayers whenever I pray to the Deities. (…) Please find attached a picture of myself sending you blessings. 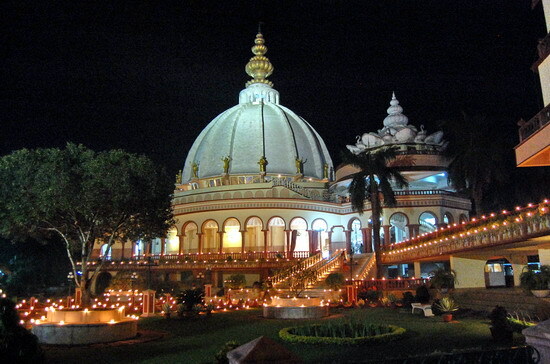 I hope this finds you blissful in Krishna consciousness and healthy. Perhaps JPS needs to follow the GBC’s recommendations from its 1998 “guru appraisals” and “call on the name of God” more often. 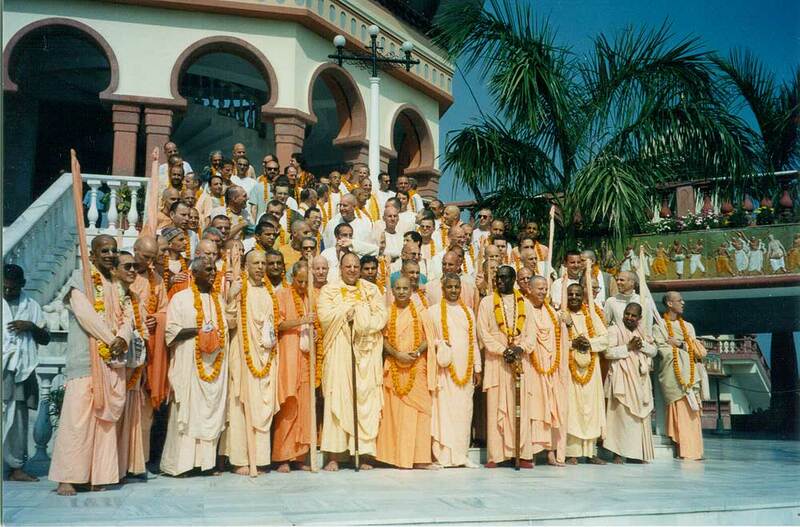 Please note that nowhere in Srila Prabhupada’s instructions is it stated that “His Divine Grace Srila Jayapataka Swami” is authorised to be an initiating spiritual master even in this life, not to speak of “forever”. - yet they are more than happy to grant diksa guru status to Jayapataka Swami for ETERNITY!